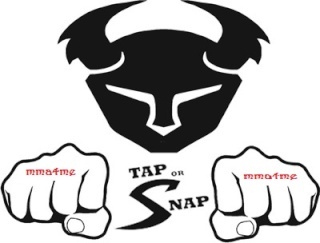 The MMA league come get some! 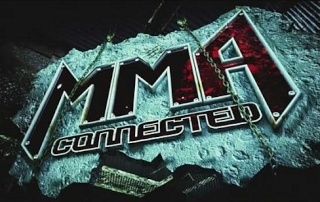 Welcome to the new and revamped MMA forum, Join, chat and compete with friends and foe. Now I believe this is a better forum to talk about boxing rather than fill up the MMA forum with minor stuff.